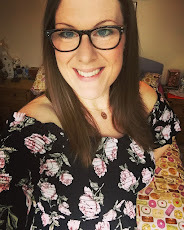 In just a few weeks time Liam, Bert and I will be heading to our local theatre to see Peppa Pig Live: Peppa Pig's Surprise and we are pretty excited!! The day we will be attending is my husbands 31st birthday (he's earning major Daddy points by agreeing to see the show on his birthday) but truth be told we are all huge Peppa fans, and I think it's fair to say that we are all looking forward to it. 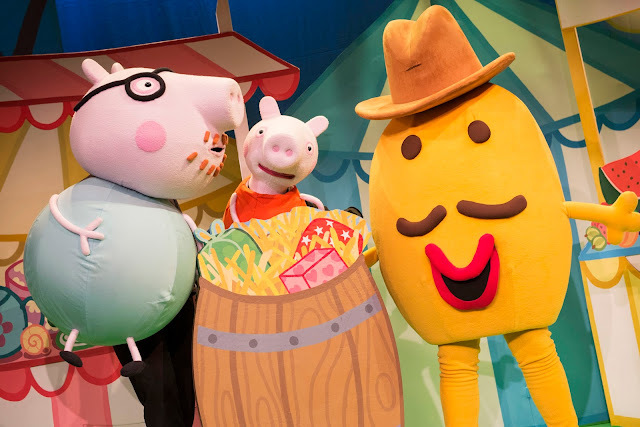 After our fabulous day at Peppa Pig World back in August, we feel confident that Bert will enjoy every minute of this live show - and we can't wait to see his reaction. The show will tour the UK & Ireland from autumn 2015 with dates currently being booked for 2016. Produced by leading children’s theatre team Fiery Light, in partnership with licensor Entertainment One, this brand new show marks the seventh consecutive year of Peppa Pig live theatre tours (first tour in 2009) and the fourth Peppa Pig stage production in total. 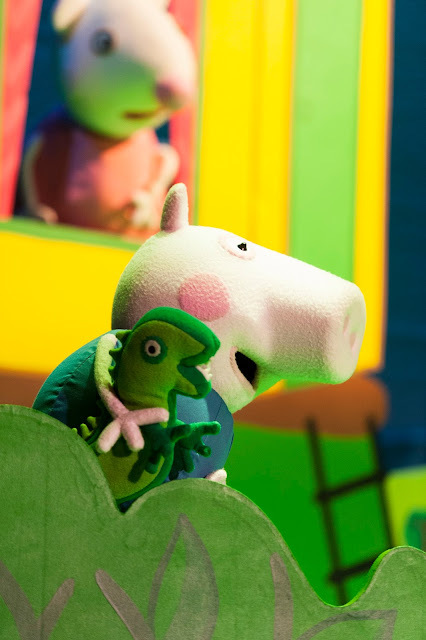 PEPPA PIG’S SURPRISE will tour for over fifteen months throughout the UK and into Ireland. The show will have its world premiere at the Orchard Theatre in Dartford from Friday 23 October. One of my lucky readers has the chance to win a family ticket (4 people, minimum 1 adult) to see a performance of Peppa Pig's Surpise during its UK tour. The winner can choose their venue and performance time but please note that tickets are subject to availability and do not include the West End Christmas season. 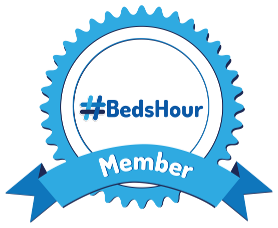 To be in with a chance of winning, just fill in the Gleam App below. A family ticket is for four people, minimum one adult. The tickets are non-transferable and are subject to availability. There are no cash alternatives. Accommodation or travel are not included in this prize. This looks amazing. I would love to win. My Toddler loves Peppa. 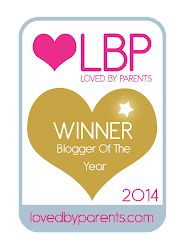 Peppa Pig's Surprise - what a lovely prize! 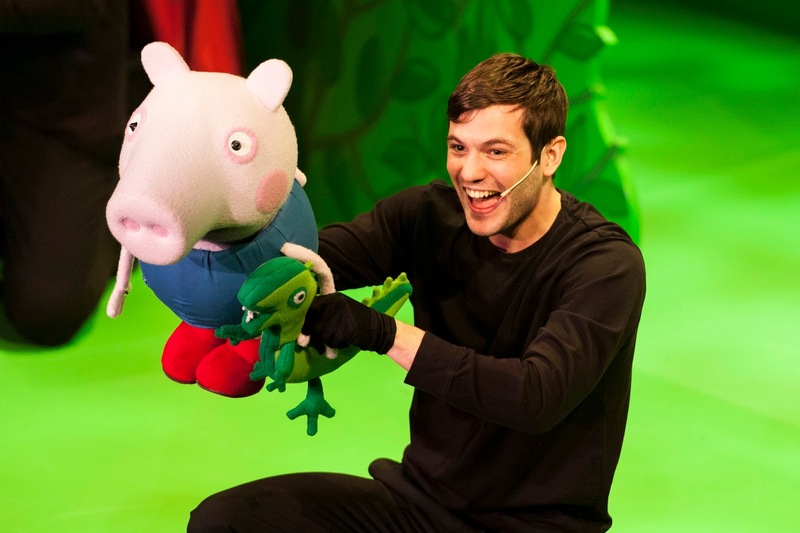 Peppa Pig Live: Peppa Pig's Surprise!